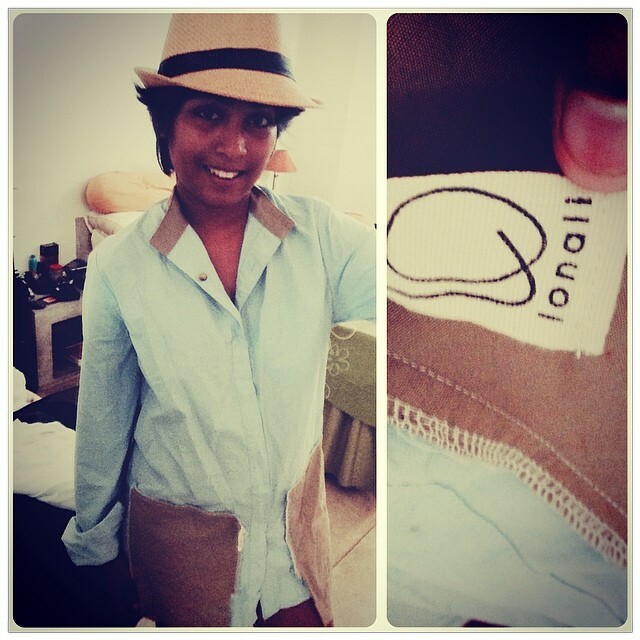 Lonali is a fashion designer of a very special caliber. 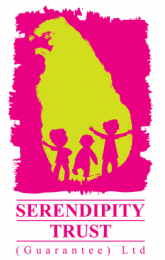 Her ‘House of Lonali’ designs and products are made using upcycled material of all kinds. 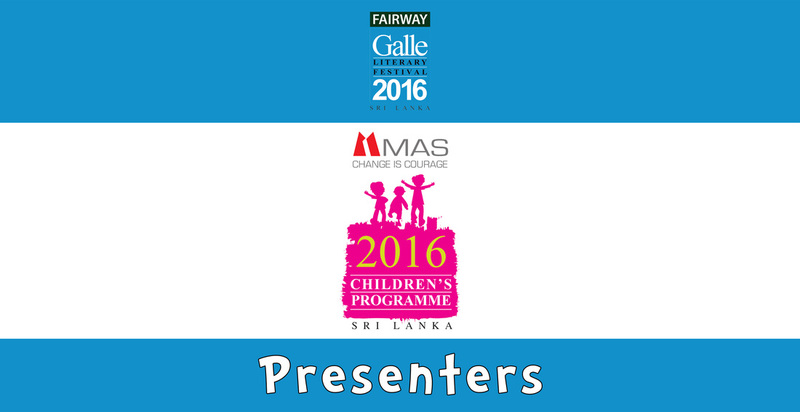 At the MAS Galle Children’s Festival on Sunday 17th January 2016, Lonali will share her secrets on how to make something beautiful with what others would simply throw away!